We’re putting the pieces in place to make marketing more personalized, more useful, more democratic, and ultimately, better. By enabling companies of all sizes to create engaging experiences for their audiences, we’re reimagining what it means for brands to connect with their customers. How this acquisition will change the company remains to be seen. 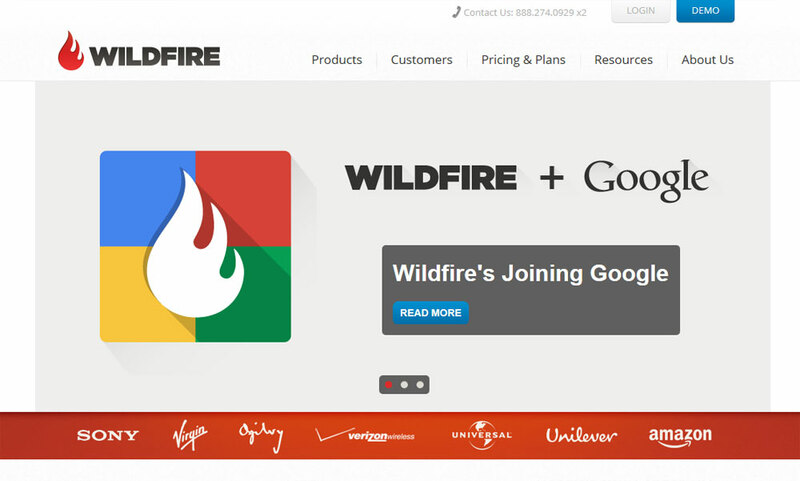 Google has been acquiring and shuttering a lot of various companies lately. 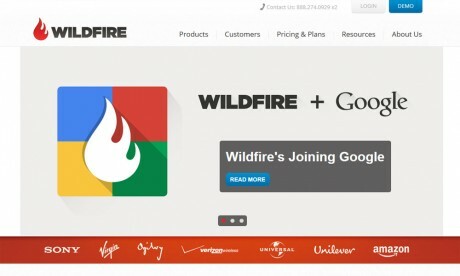 Will Wildfire Interactive remain intact? Read more about the acquisition at the San Jose Business Journal. Salesforce.com Acquires Social Marketing Specialist Buddy Media for $689 million.